Make the rental process the best part of your event. 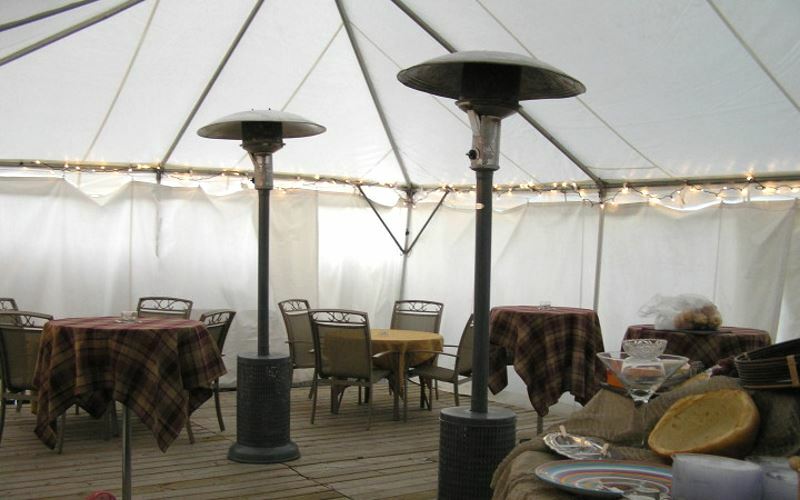 All Borough Party Rentals offers the best values on tents and other party rental equipment. Serving all of New York City, Westchester County and Long Island, All Borough Party Rentals can provide everything to make your event special. In addition to tent rentals, they also provide outdoor furniture, flatware, glassware, china, linens and more. All Borough Party Rentals specializes in rush delivery and flexible last-minute service. Visit their website for more information.